Krispy Kreme | Badudets Everything Nice! I knew it! My favorite donut place will also plunge into the cronut craze. Why not? Cronut being a half-croissant half-donut, Krispy Kreme also has the expertise in the donut department. That’s why, it’s time to give in to your Kraving of Krispy Kreme’s Krispy Kroissant. 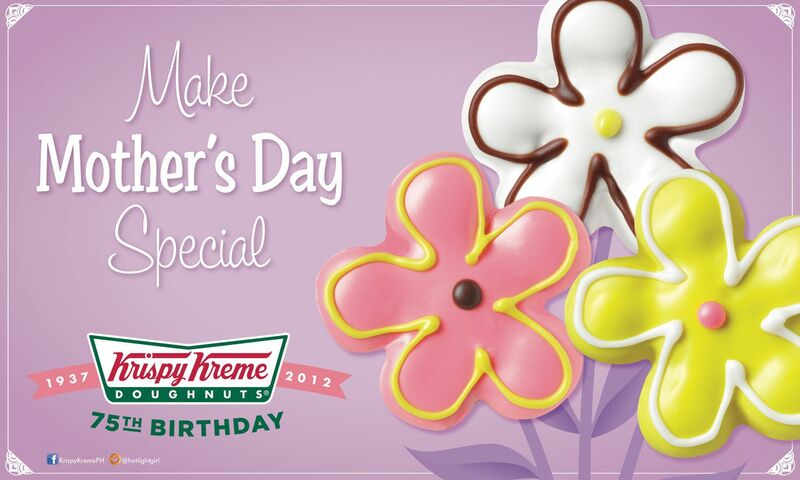 This month of May, Krispy Kreme is paying tribute to all moms out there with there first-ever flower-shaped doughnuts. These flowery treats come in three very dainty colors: pink, yellow and white. 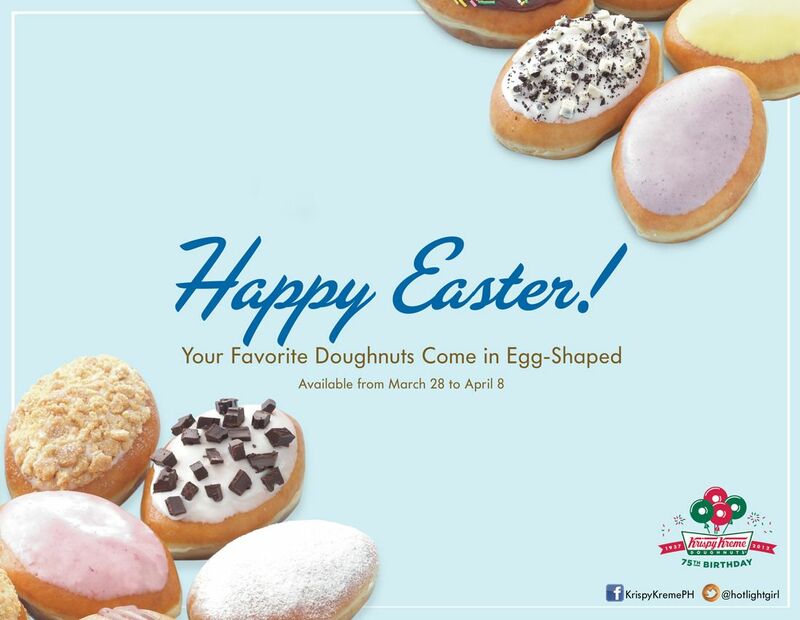 This Easter, Krispy Kreme brings us an egg-sighting treat with their egg-shaped doughnuts. 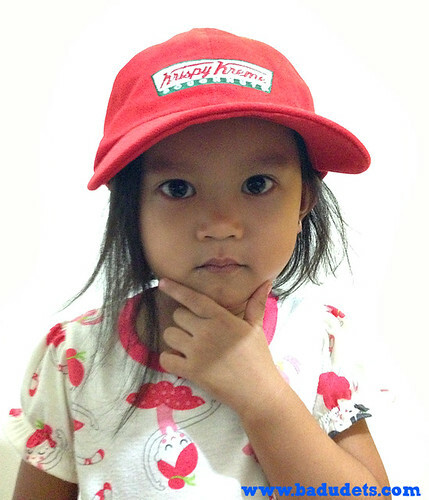 No need for you to hunt through thick bushes or under a table to get your hands on your favorite treat—just head on over Krispy Kreme! 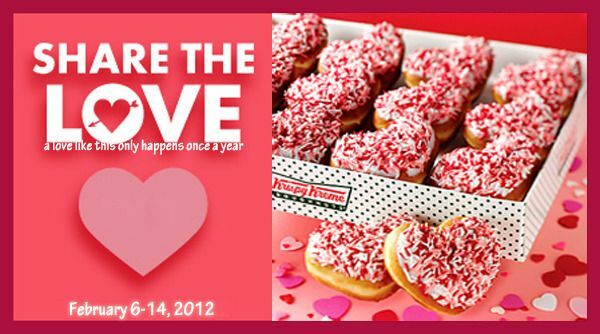 Krispy Kreme is in tune with Valentines this February with their latest offering, heart-shaped doughnuts. Enjoy Chocolate Ice Sprinkles, Peanut Butter with Choco Drizzle, Cookies & Cream, Snickers Classic, Powdered Strawberry, Chocolate Ice Custard, Chocolate Ice Kreme Filled, Caramel Kreme Crunch, New York Cheese Cake, Kitkat, and Choco Mania Doughnuts, as they come in cute, romantic heart shapes. Project Purple is a campaign from Yahoo Philippines. The campaign began on June 2 and will end on July 25. The first phase is an online hunt for the purple ticket as well as tours in Ayala Malls. Do you have a purple ticket? If you don’t have one, go to Yahoo Purple Hunt homepage and find the purple tickets hidden on the squares. It’s very easy.